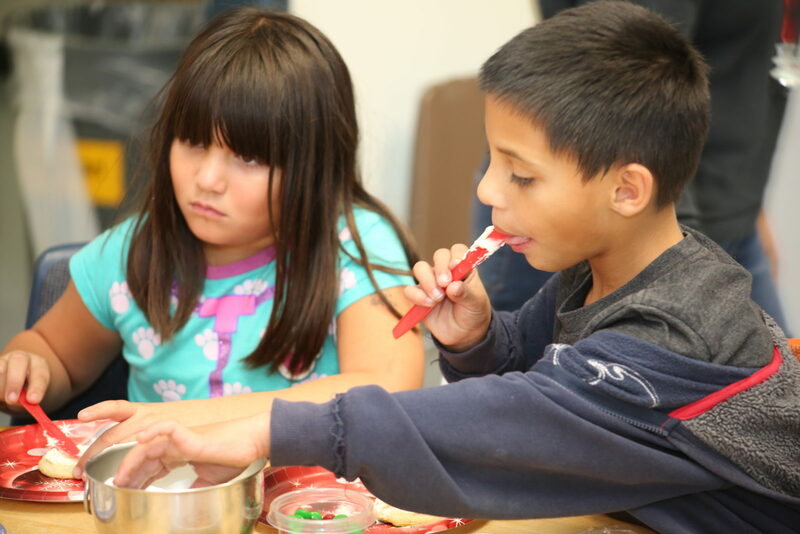 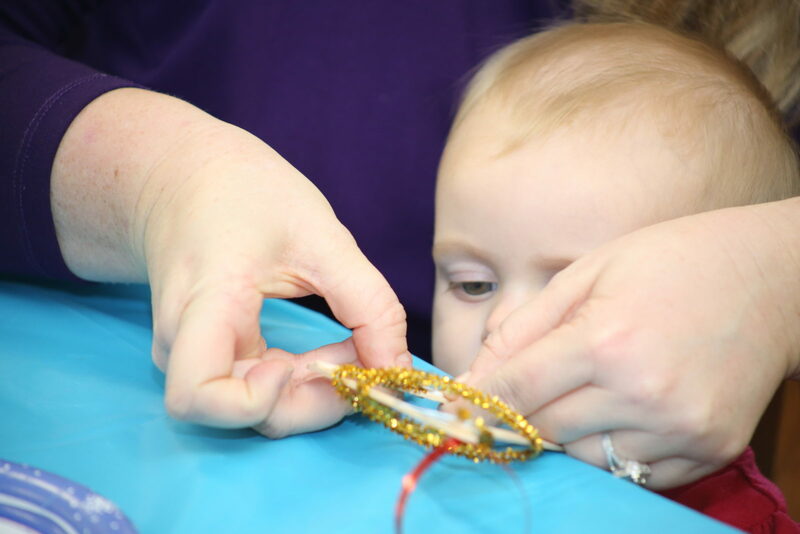 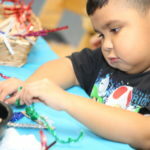 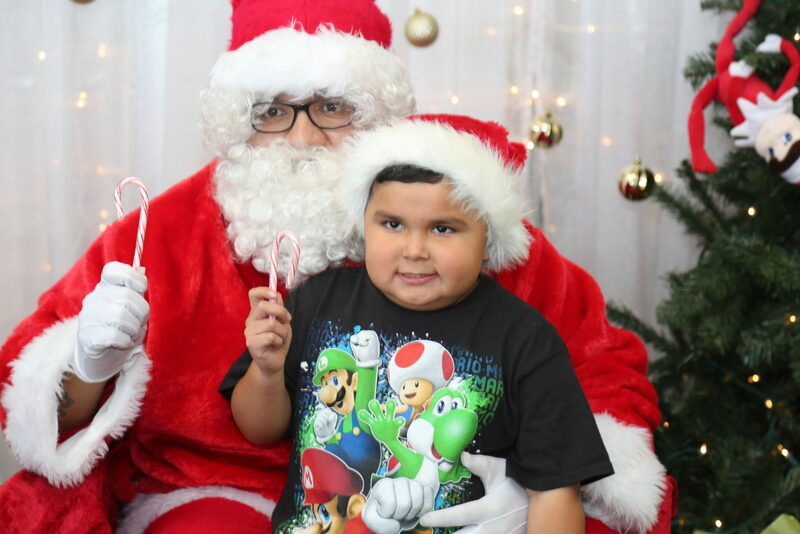 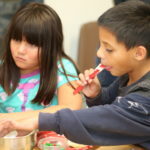 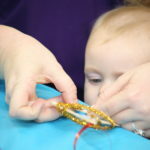 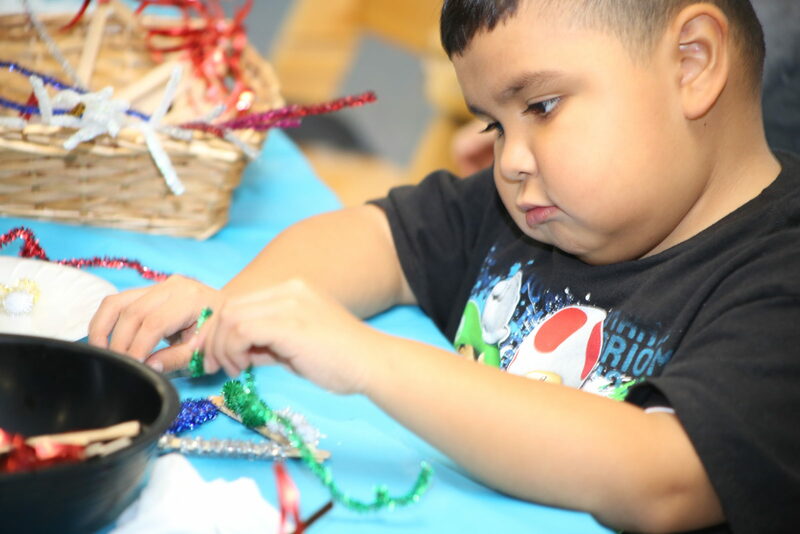 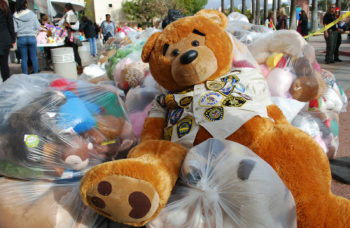 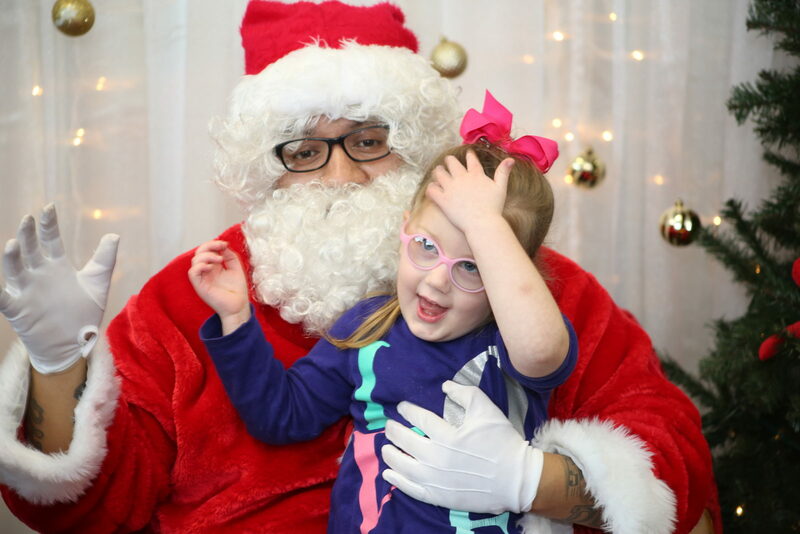 The joys of visiting Santa, making crafts and decorating cookies lit up the faces of children with permanent neurological and physical disabilities and their siblings Tuesday when San Diego County’s California Children’s Services hosted a winter holiday event in El Cajon. 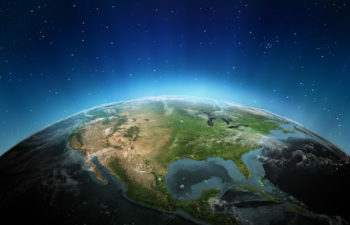 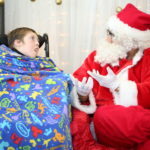 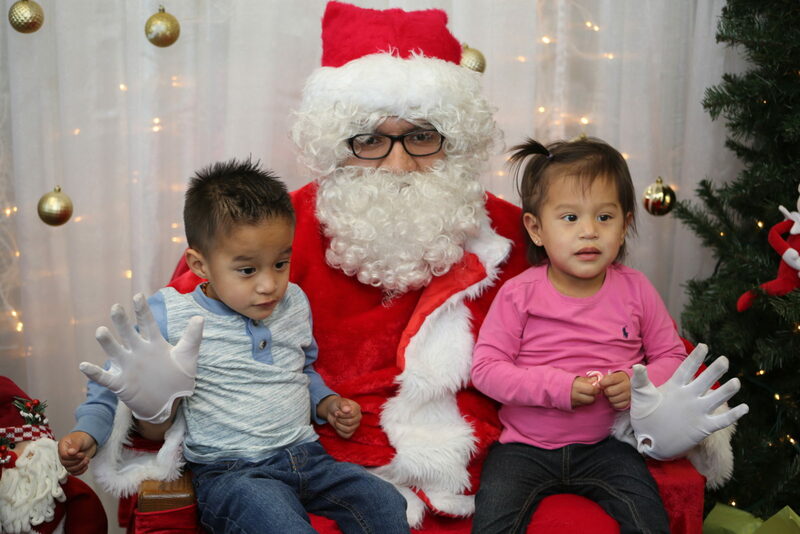 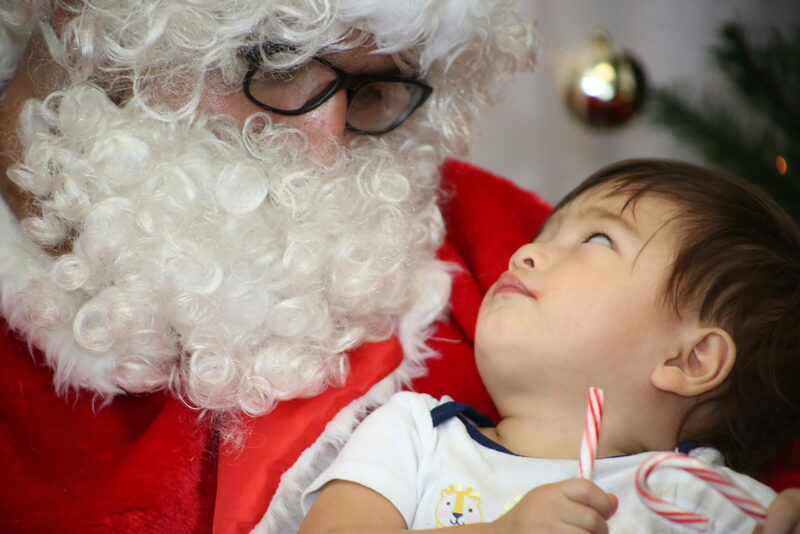 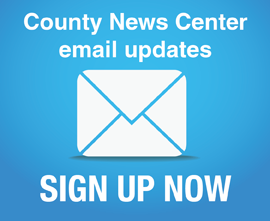 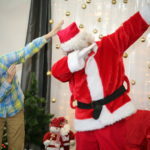 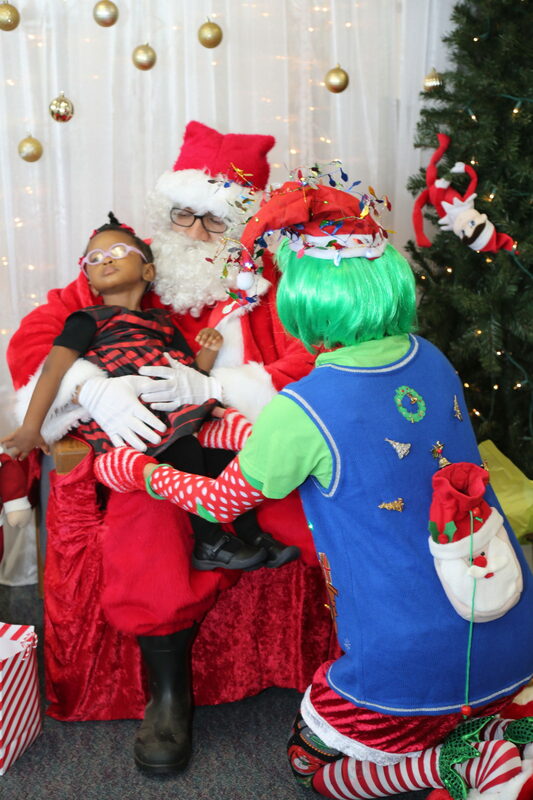 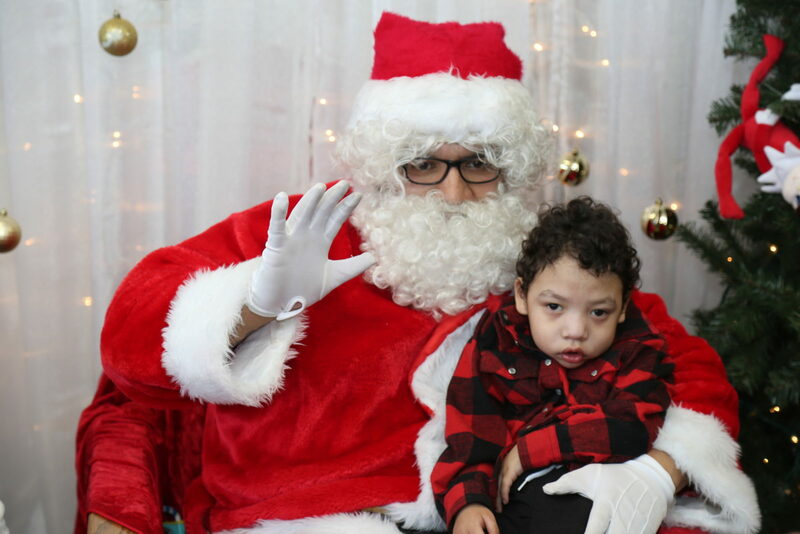 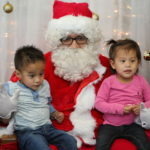 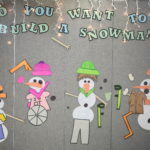 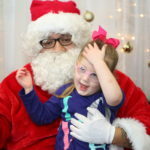 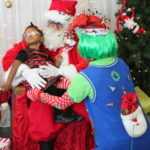 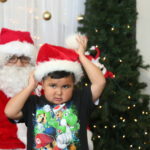 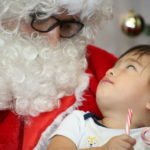 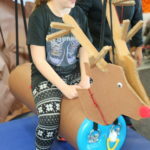 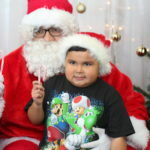 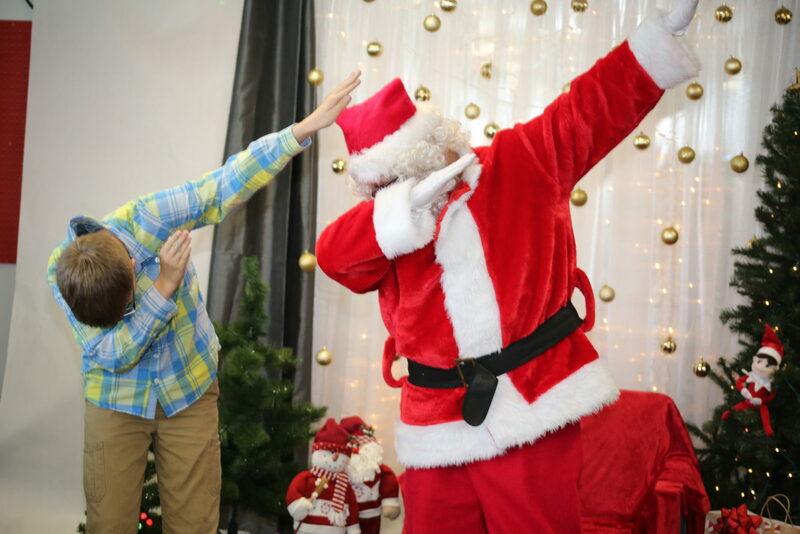 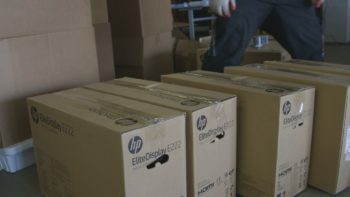 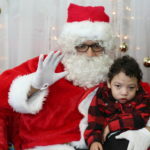 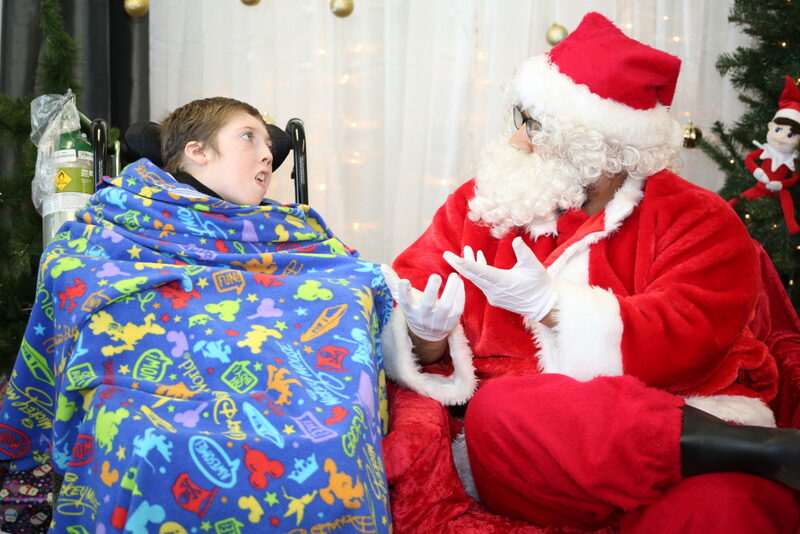 The event is designed to allow the children to celebrate holiday traditions without worrying about the difficulties of trying to navigate a mall or busy public areas with long lines, having a bulky wheelchair and needing extra time to navigate the logistics of getting a photo with Santa. 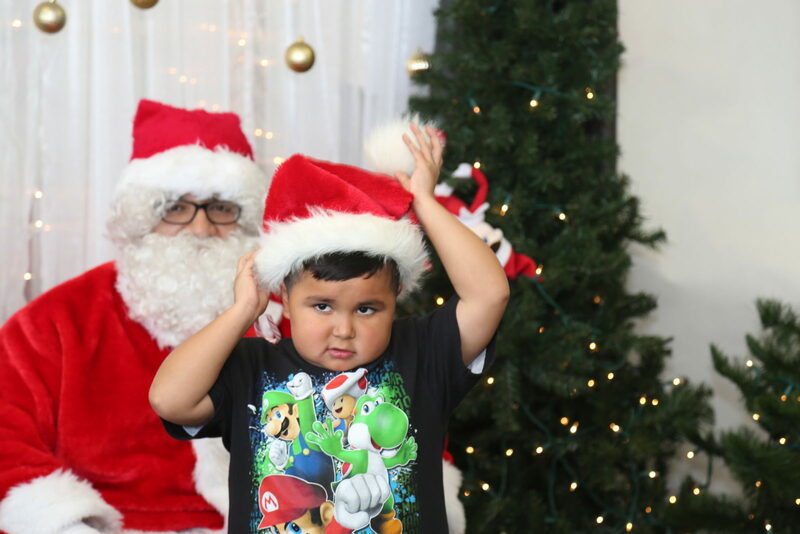 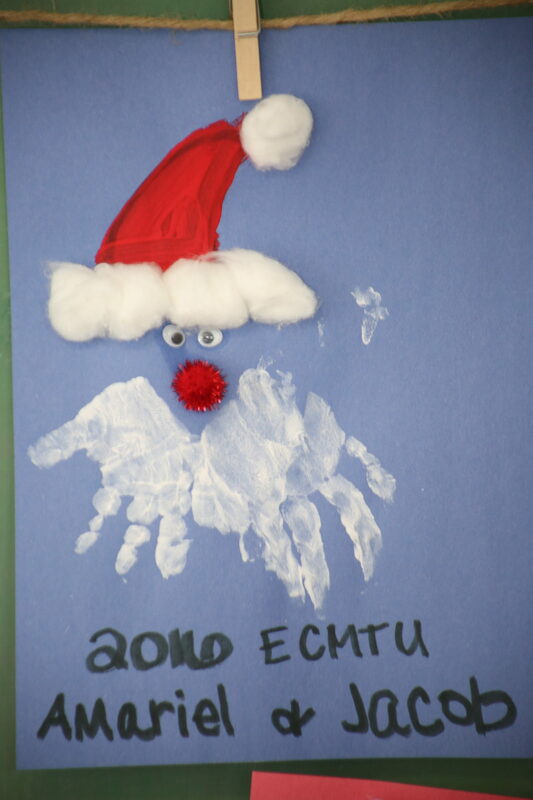 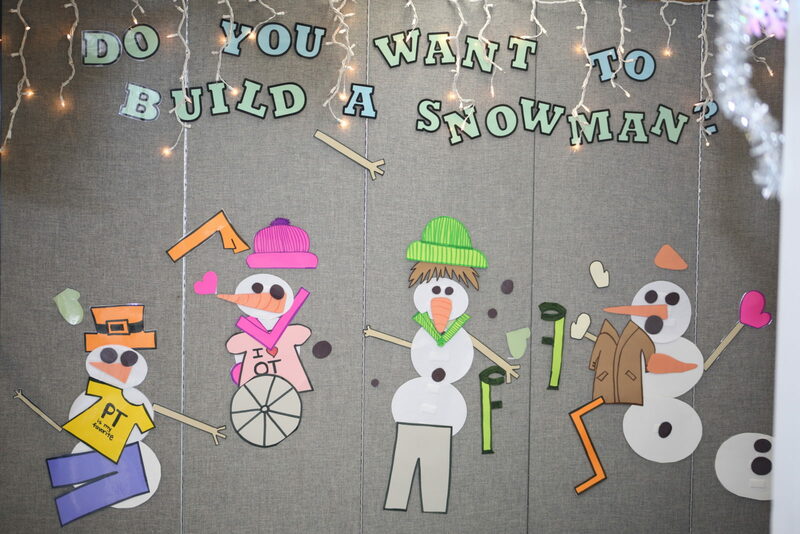 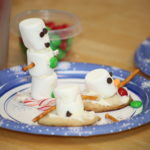 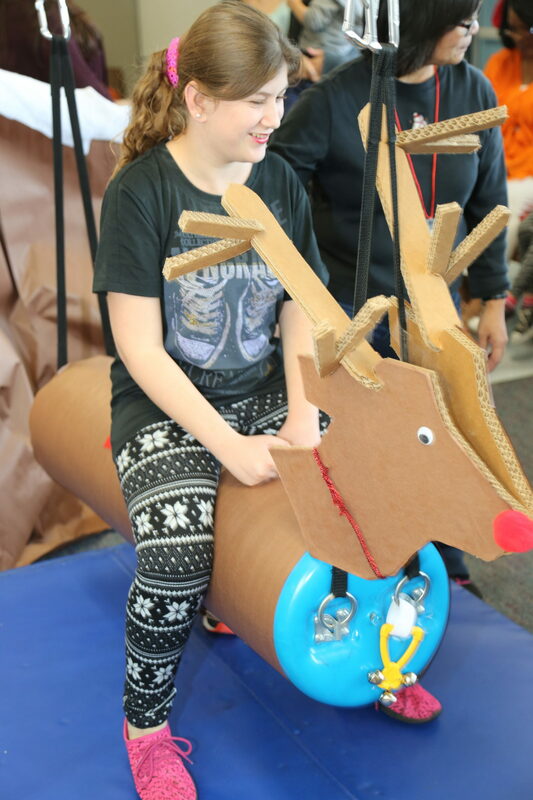 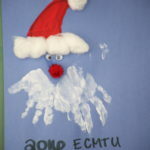 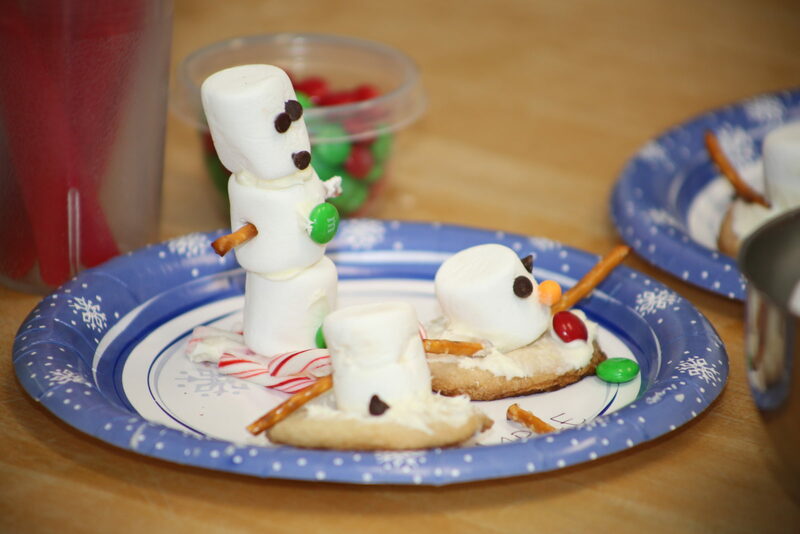 Families were able to make holiday ornaments, decorate cookies, have a “snowball” fight, knock down a snowman, ride Rudolph and, of course, get their photo taken with Santa. 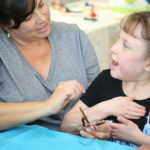 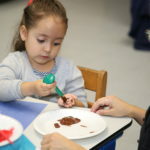 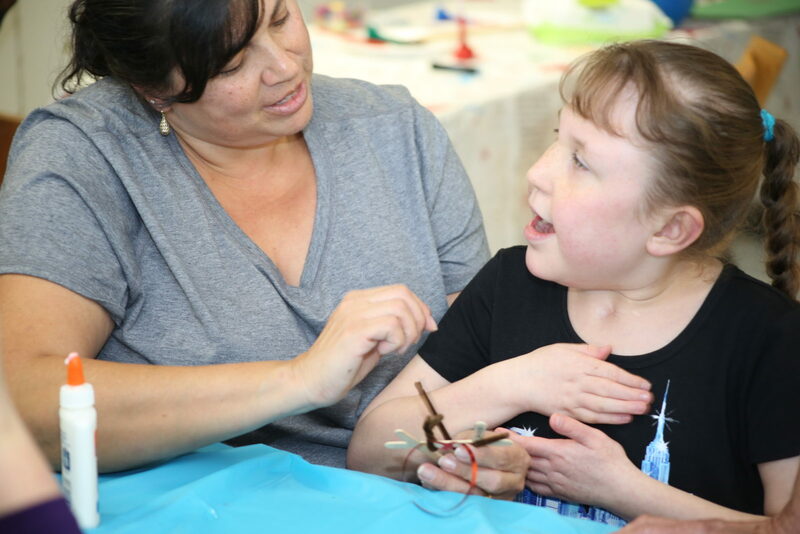 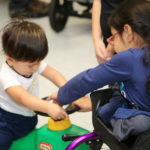 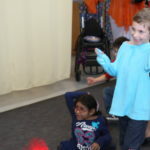 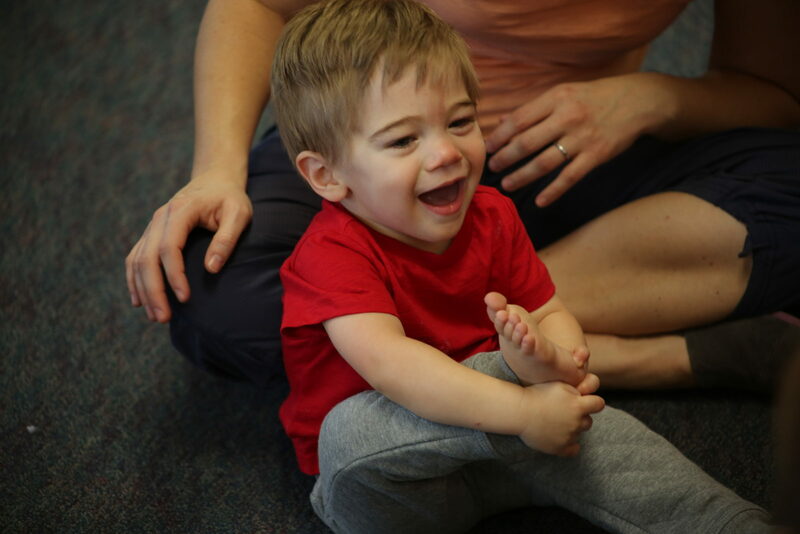 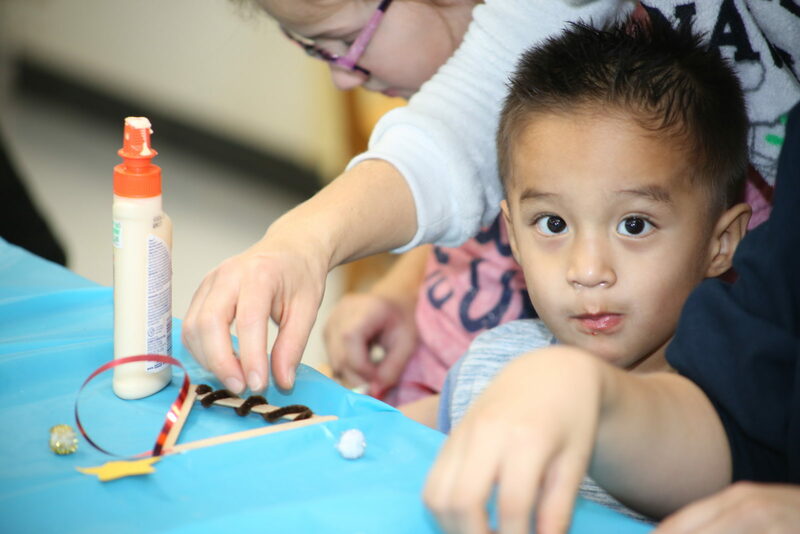 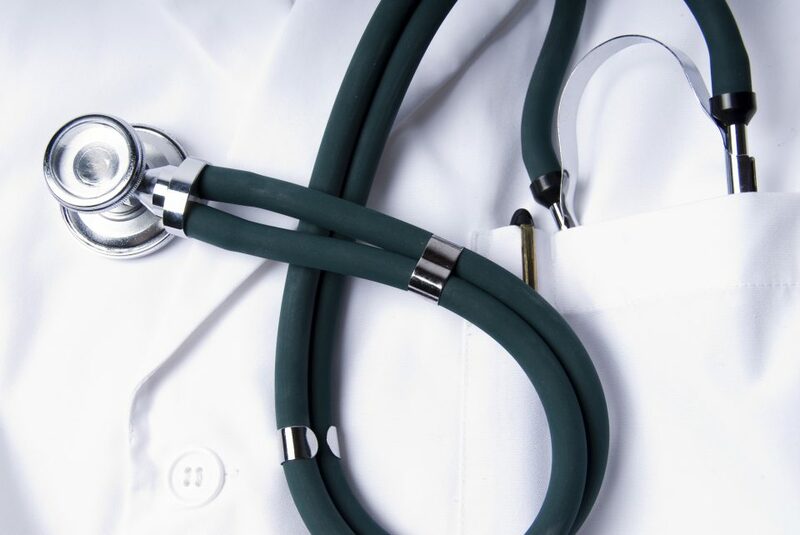 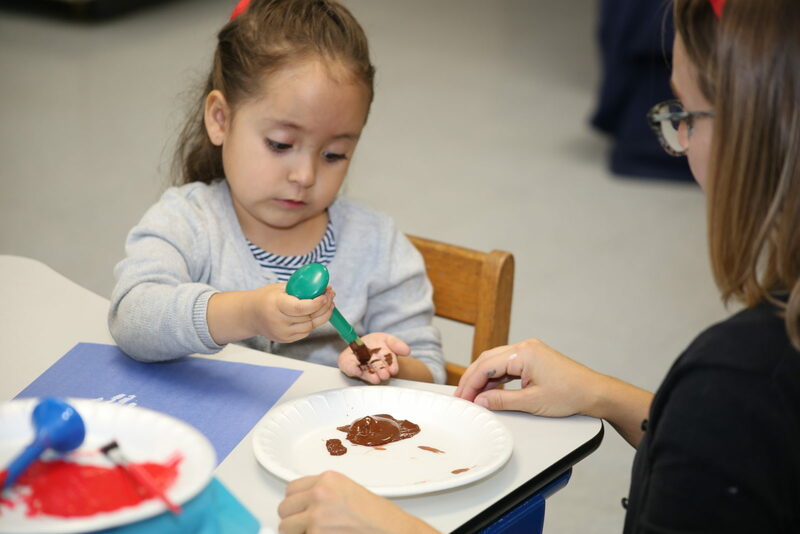 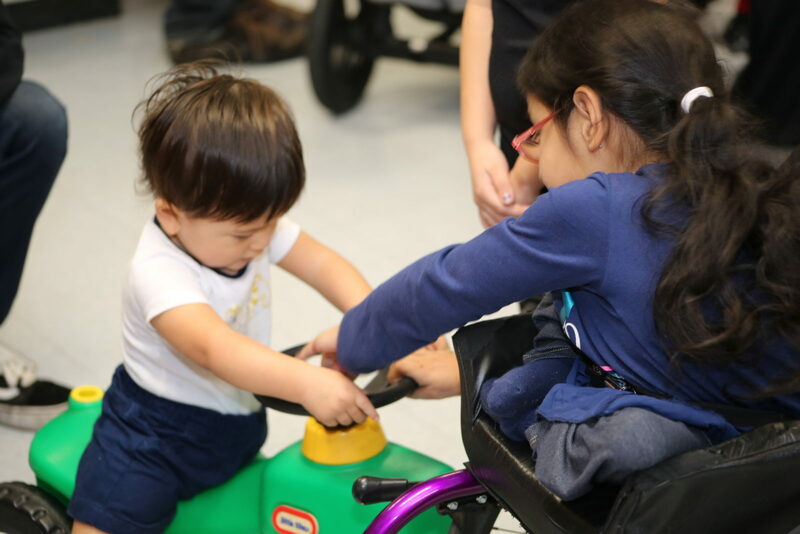 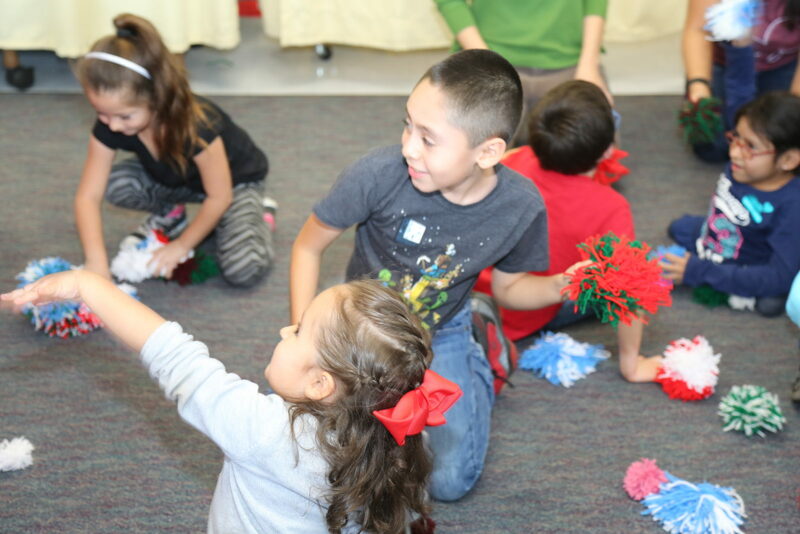 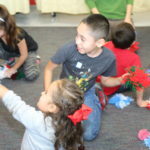 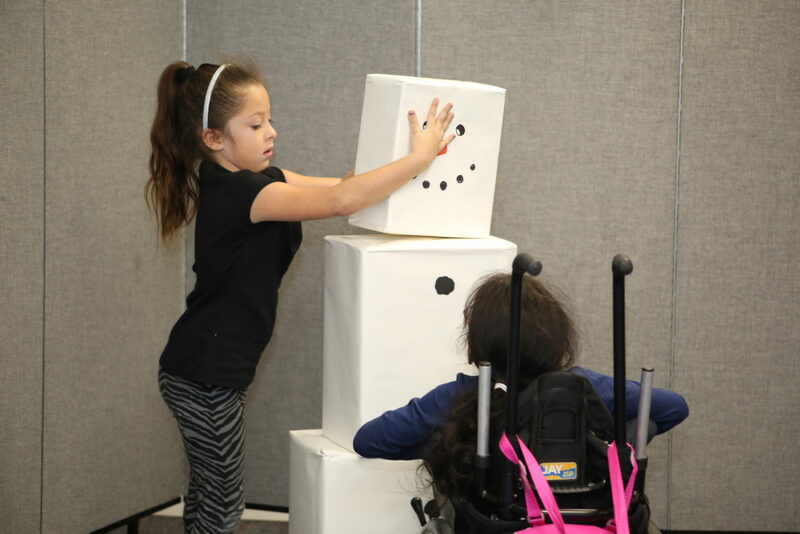 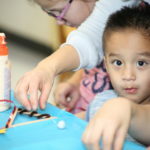 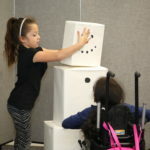 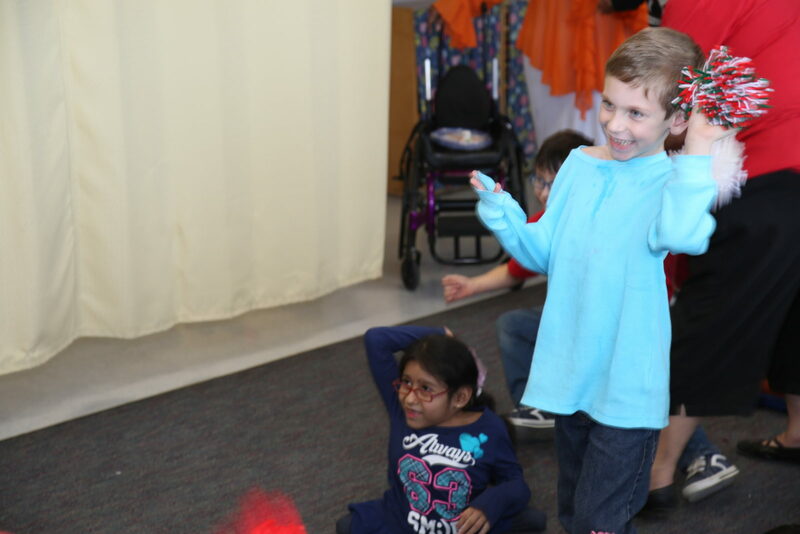 California Children’s Services is a countywide program that provides physical and occupational therapy services to children with certain physical and chronic health conditions or diseases.